Ukrainian website Obozrevatel has released footage of two people supposedly planting the car bomb that killed journalist Pavel Sheremet in Kiev on Wednesday. 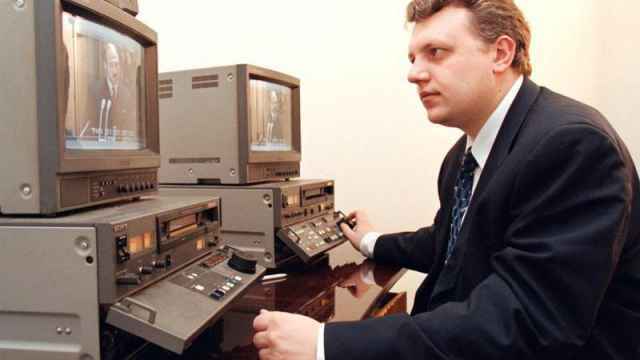 The Ukrainian weekly Zerkalo Nedeli earlier reported that law enforcement are looking into surveillance footage from July 19, the night before Sheremet’s death. The footage, which has not been verified, apparently shows a woman, together with a male accomplice, planting the bomb in a car used by Sheremet. 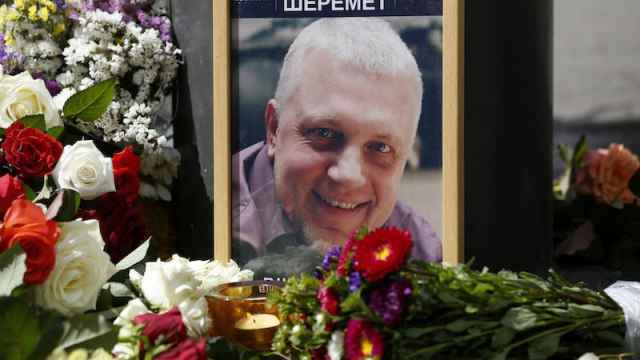 Sheremet died when the bomb went off during his morning work commute in central Kiev. 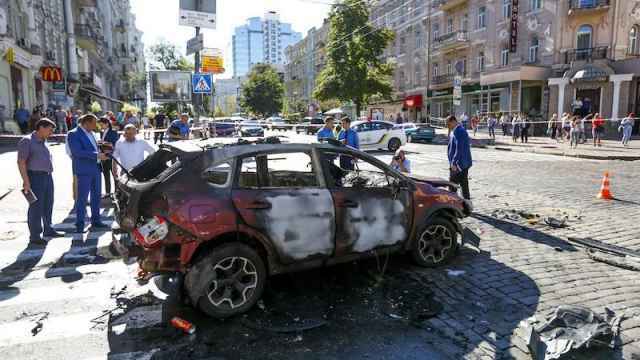 The car he was driving belongs to his partner and colleague, Ukrainskaya Pravda editor Olena Prytula. Law enforcement are investigating the possibility that she was the target of the attack, as well as several other theories. The investigators’ preliminary evidence from the blast points to Sheremet being the target, Zerkalo Nedeli reported Thursday. “It was carefully calculated — there were exactly enough explosives to hit the driver and not hit anyone nearby,” the source said, noting that any passengers would have probably survived. 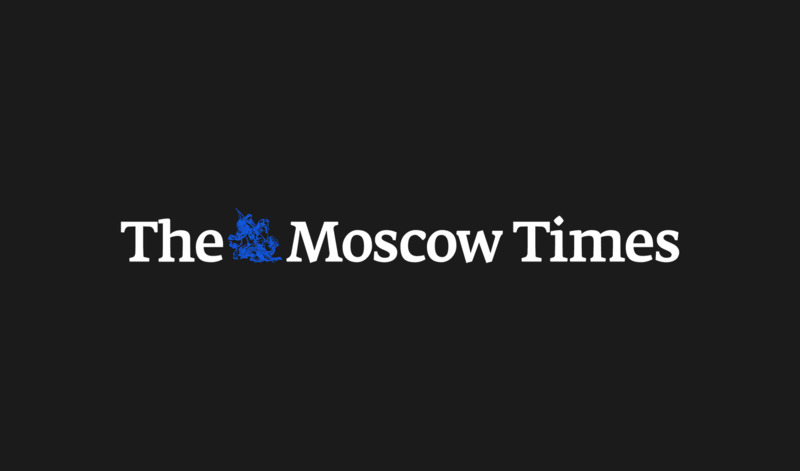 Sheremet and Prytula had both complained about being followed for long before the attack, friends of the pair told The Moscow Times. Many have since linked his death to his professional work. The FBI and Europol are assisting Ukrainian law enforcement in their investigation. A memorial service for Sheremet was held on Friday afternoon in Kiev. He will be buried in his hometown of Minsk on Saturday.